What did Byzantine music sound like? Reader Spencer asks what Byzantine music sounded like and if there is any way to hear it today. 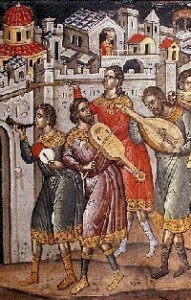 Not too much is known about Byzantine secular music although given their fascination with the classical past, it was probably similar to that of ancient Greece and Rome. (Support for this theory is that the earliest Byzantine hymns still have the metrical schemes of ancient Greek poetry.) Music in the Hellenistic world had an important part in nearly every occasion and that continued in the Byzantine east. Singers- usually accompanied by stringed instruments and dancers- were found in most processions, celebrations, and even funerals. Stringed instruments were the most popular, although reed, wind, and percussion were also used. A 9th century Persian traveler who visited Constantinople reported that he was serenaded by dancers playing several types of harps and lyres. The water organ in particular attracted his attention- and apparently that of citizens generations before him. It shows up in several carvings, most prominently the base of Theodosius’ 4th century obelisk in the Hippodrome. Now for the good news. Byzantine music is surprisingly easy to find. Many of the notable figures of Byzantine history composed hymns or added to the liturgy- from St. John Chrysostom to Justinian and Leo the Wise- and they are still sung or chanted to this day. The best way to hear them is to attend your local Orthodox church, especially during one of the important liturgical days. If that’s not your cup of tea, then head on over to iTunes and do a search for ‘Cappella Romana’. They are a vocal group ‘specializing in Slavic and Byzantine repertories’. Either way- by church or ipod- Byzantium will come alive as you’ve never experienced it before. How did the once mighty Byzantine Navy decline? Reader Jeroen asked what happened to the once mighty Byzantine navy that forced them to become so reliant on Genoese or Venetian sea power? 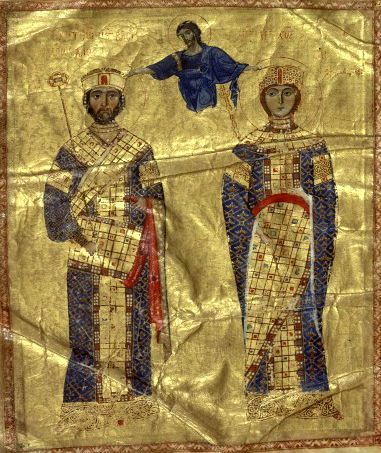 The Byzantine navy was in a way a victim of its own success- coupled with a complete lack of vision. 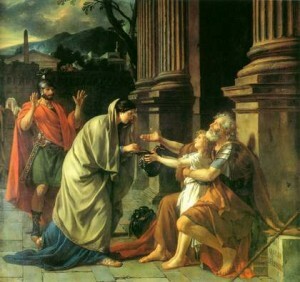 By the end of the Macedonian dynasty, it was the preeminent force in the eastern Mediterranean. 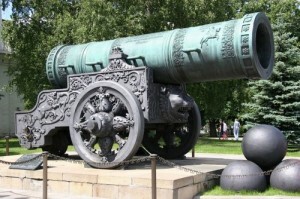 Major seaborne invasions were carried out against targets as far away as Sicily, and Sardinia, and the traditional naval powers of the Caliphate and the Russians were a receding threat. The last serious Arab attack had come in 1035 and the last Russian one a decade later, and they both had been beaten back with ease. There seemed no reason to pay for a huge navy with no one to fight, so Constantine IX (1042-55) had the fleet broken up into smaller units. These detachments spent most of their time chasing after pirates, and quickly faded from the imperial attention. Neglect and incompetence did the rest and by the end of the 11th century the fleet was in a deplorable position. 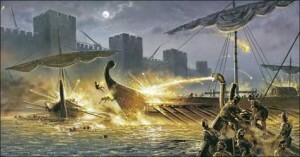 Other navies sprang up to fill the vacuum and the aging, ill-equipped Byzantines were routinely defeated by Turkish, Italian, and even Norman ships. 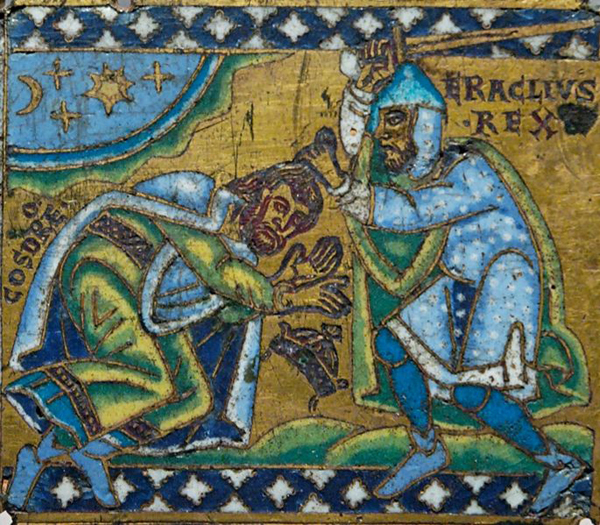 This humiliating state forced Alexius Comnenus (1081-1118) to sign an agreement with Venice exchanging trade concessions for naval support. To his credit he recognized the danger and did his best to build up the imperial navy with the meager resources available. By the time of his death he handed over a small but serviceable fleet to his successors, which was still strong enough to fend off the Venetians two decades later (at the steep cost of one of Enrico Dandolo’s eyes). Alexius’ son and grandson, however, discovered that fleets are very expensive, and since they were more interested in land campaigns they transferred most of the funding to the army. 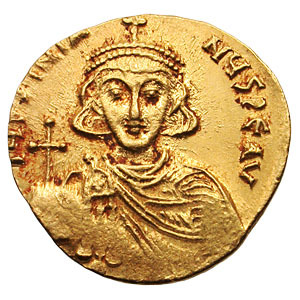 The next dynasty (Angelus 1185-1204) was a good deal worse, dropping even the pretense of upkeep. They depended on trade concessions with Sicily, Venice, and Genoa to keep their coasts secure, and concentrated on having a good time. One particularly pathetic emperor (Alexius III Angelus) even allowed one of his generals to sell off the warships for personal profit, virtually abolishing the navy. By the time of the 4th Crusade there were only 20 ships left, 3 of which were seaworthy. The other 17 were loaded down with Greek Fire and pushed in the direction of the Crusader’s navy. Basil II must have been spinning in his grave.